Join Team August at Area 27 Race Track! 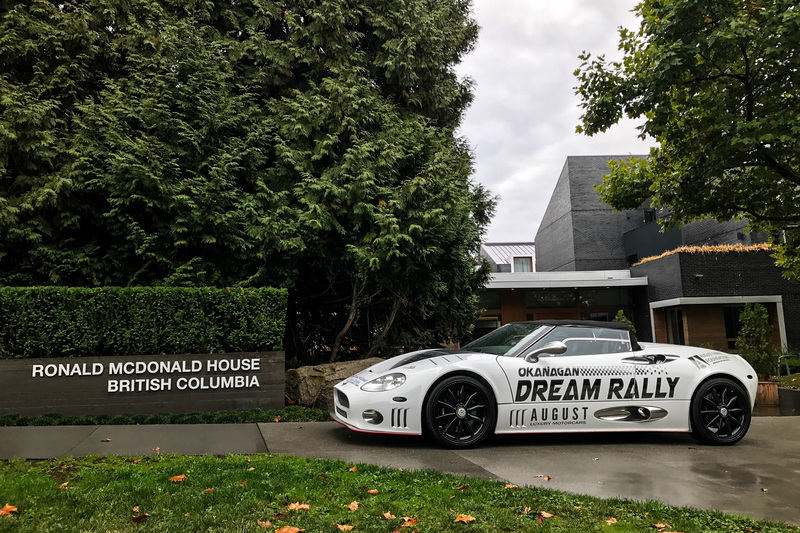 To become Western Canada’s premier destination for exotic and luxury vehicles wasn’t putting things lightly, but these are shoes we are more than eager to fill. 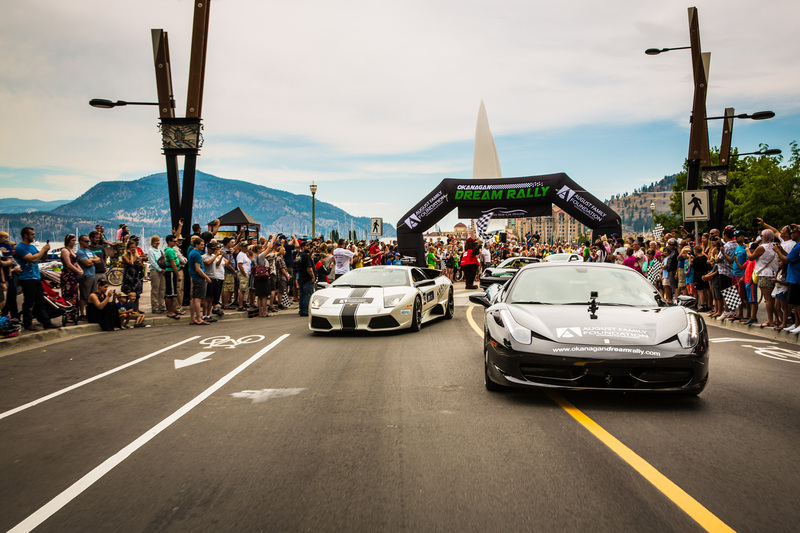 We are after all just car enthusiasts ourselves, looking at sharing that passion with others while building lasting relationships for years to come. 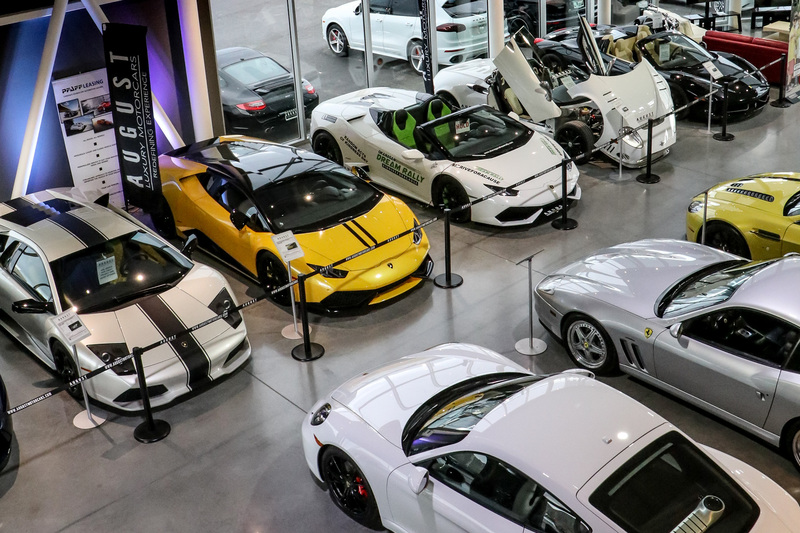 Experience our state of the art service facility with BC’s top luxury and exotic technicians. We believe in providing our customers with a luxury car servicing experience, including one on one conversations with their vehicles technician and informed walk-throughs. 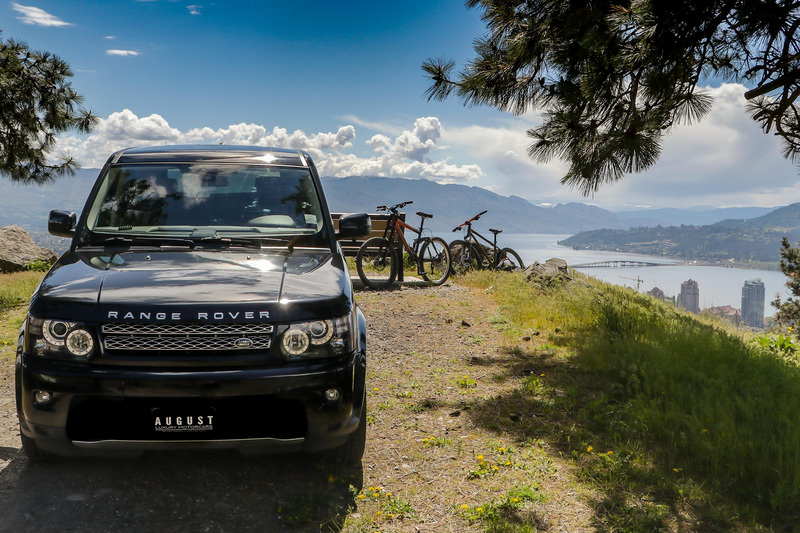 August Auto Finance is proud to have joined the August Group, a family owned and operated group of businesses serving the central Okanagan since 1945. We are committed to redefining what you expect from a traditional auto financing solution. 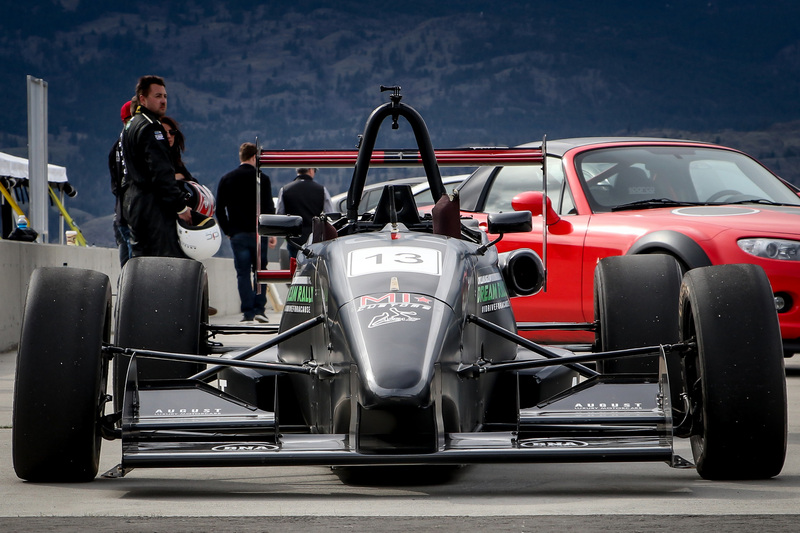 Aimed at giving back to a community that has been so good to us, the August Family Foundation’s vision is to support various charities and organizations throughout the Okanagan Valley. 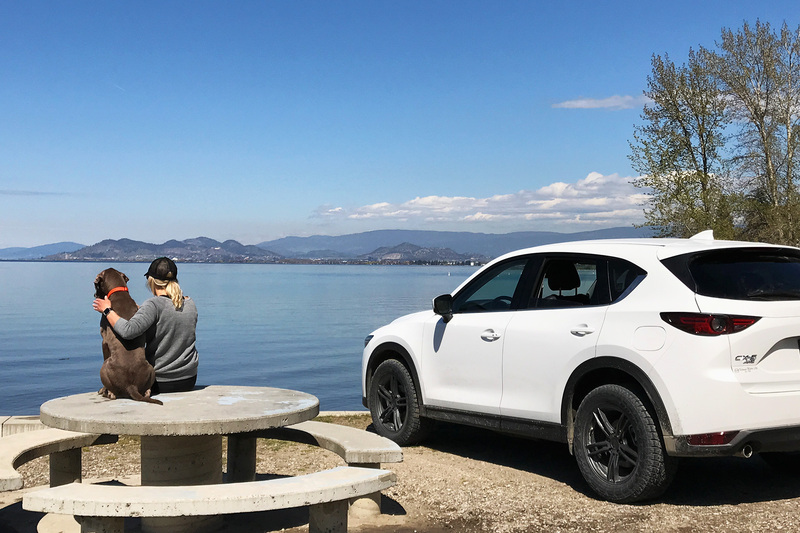 It’s an Okanagan Thing – Where Does Your Mazda Take You? We have a community that has done so much for us, this is just our way of giving back. People need to dream and dreamers eventually achieve. A lot has changed since opening as Kelowna Motors in 1945. Today, August Mazda is honored to bring to you the value, emotion, and engineering of Mazda.